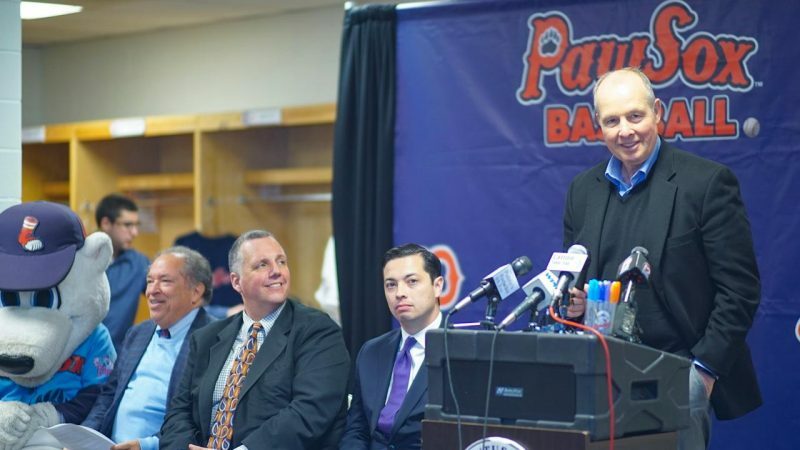 The Pawtucket Red Sox today unveiled a year-long series of initiatives to thank Rhode Islanders as they begin their 50th year of partnership with the Boston Red Sox and their penultimate year at 78-year-old McCoy Stadium. Pawtucket’s minor league team first became a Red Sox affiliate in 1970 (Double-A). In 1973, the club rose to the Triple-A level.